I know that blog entries about flying are not that popular, more so the ones revolving about a civilian (non-combat) flight simulator. But the man needs to fly. 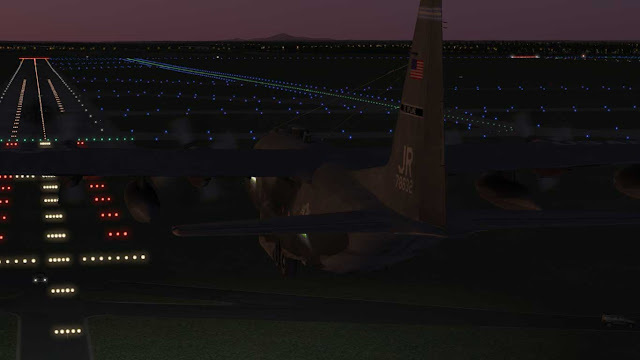 One of the thrills I want to experience in the virtual world is a tactical landing with a big bird. These are pictures of my flight towards the practice area, in an undisclosed location in the great state of New York (US). 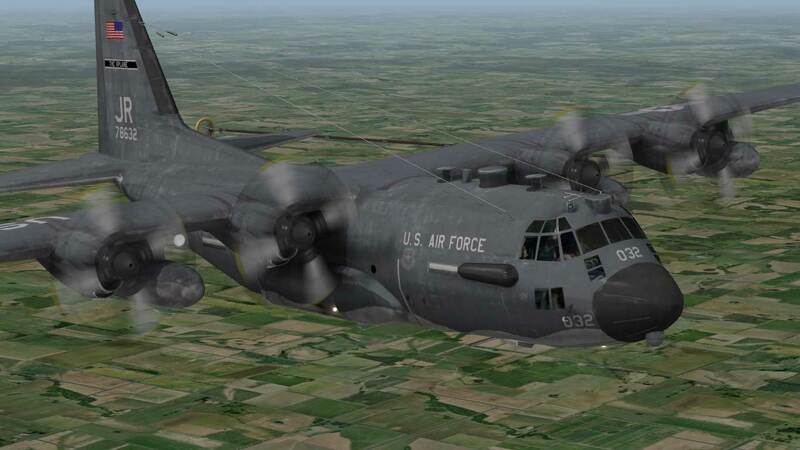 Very nice flight so far, the C-130 handles like a charm. It's a long way to Iowa, and our first leg for the day is in VA. That mountain in the far background is just minutes from my house. Seconds before touchdown, same VA location. 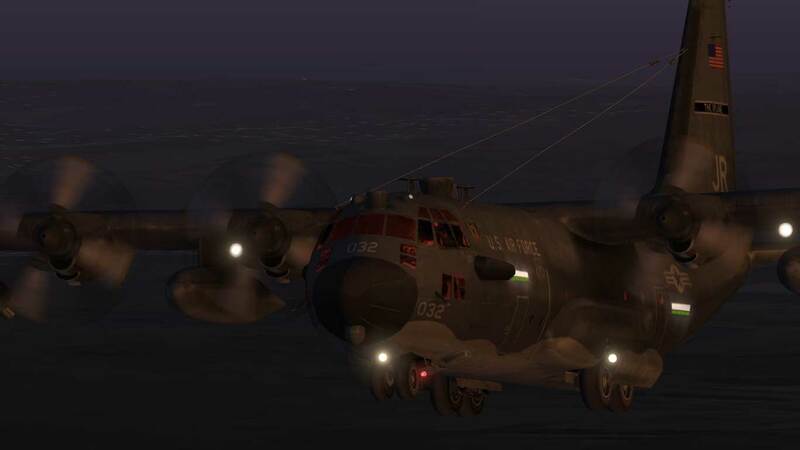 Hey JC, is that a SOF Herky? Je, je! No. It is a refueler listed as a C-130 in the simulator's menu. I don't care much about Strike Fighters 2 or similar "arcady" sims, but I have much enjoyed your entries on DCS A-10C, Black Shark, and other great posts such as those about the importance of "angle of attack", and I look forward to more of that. I'm sure I'm not alone in this. Keep those flight entries coming!! By the way, what sim are you flying this C-130 in? Roger and thanks. 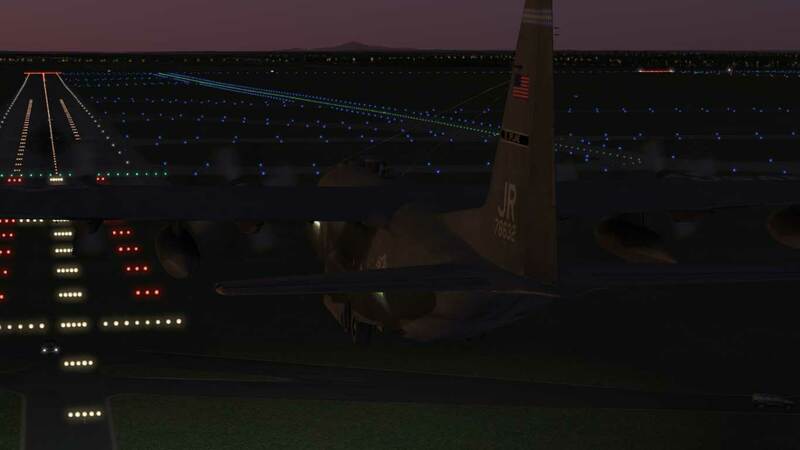 The fligh simulator is X-Plane 10. Stay tuned.